Developing the investment program to significantly improve the performance of the rail system is a key element of Gov. Dannel P. Malloy’s “Let’s Go CT!” 30-year, $100 billion transportation plan. The team will be composed of one executive each from transit engineering specialists AECOM, WSP | Parsons Brinckerhoff, and STV, the agency said. 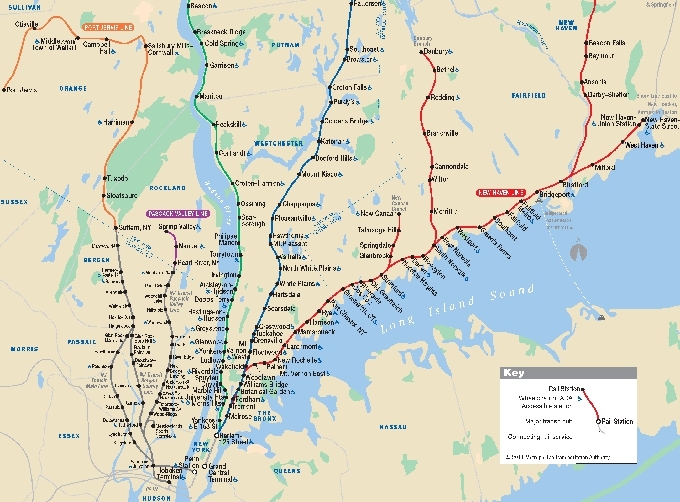 The team will first develop a strategy to improve capacity, frequency, and speed of rail service on the New Haven Line, long a heavily-patronized commuter route operated by Metro-North Railroad from New Haven to Mount Vernon, N.Y., where it joins Metro-North’s Harlem Line going south to Grand Central Terminal in Manhattan. The crux of the informally-known “2+2” Plan calls for running local trains on two outer tracks and express trains on the two inner tracks. The study will develop service and infrastructure investment strategies to meet key performance targets for the rail system, and evaluate the optimal strategy for creating direct service to New York Penn Station as well as to Grand Central. 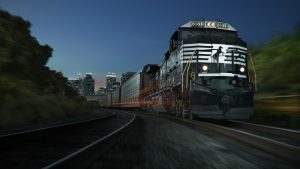 The initial planning phase is funded with $3 million allocated by the Connecticut State Bond Commission as part of “Let’s Go CT!”, and will help guide future capital investment decisions such as the configuration of new stations, rail yard improvements, interlockings and procurement of addition rail cars and locomotives. Explore the Challenges, Issues, and Trends Affecting the North American Rail Market. REGISTER NOW for Railway Age’s 3rd Annual RAIL INSIGHTS June 7 & 8, 2017, Chicago.